After an unprecedented winter, the Relay For Life of Greater Bridgewater is officially underway! The Event Leadership Team will host the annual kick-off (albeit a little later than usual), along with a Team Captain’s Meeting on Monday, March 23, at 7:00pm. 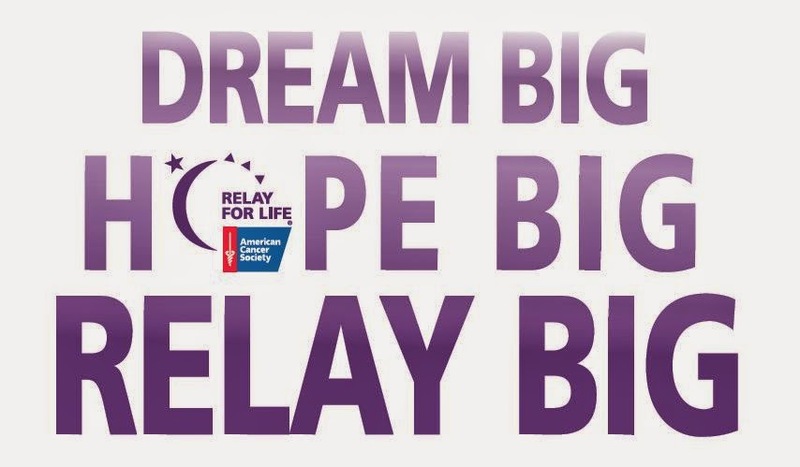 Event volunteers, participants, and interested parties are invited to St. Basil’s Catholic Center (122 Park Ave., Bridgewater) to discuss fundraising efforts and the upcoming Relay For Life of Greater Bridgewater. The event will also offer fundraising ideas and the chance to register teams for the overnight event to be held on June 12-13 at Bridgewater Raynham Regional High School. **The committee is also still looking for volunteers to serve on the Event Leadership Team.